If someone in your life is truly special, it is definitely worth to splurge on them these holidays. 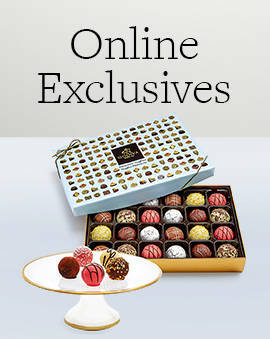 Get them a luxury chocolate gift that they can't not love. When they see the magnitude of the gift you bestow on them, their eyes will shine with excitement in anticipation of the weeks ahead when they will indulge in the finest chocolate. These luxurious gifts over $100 are great for showing that they hold a special place in your heart and will have them feeling extra loved. Spread more cheer these holidays by also picking up some stocking stuffers and classic chocolate gift boxes so that everyone you know and appreciate can have a special holiday. 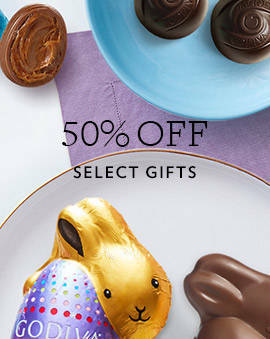 The best part about giving such a grandiose chocolate gift is the variety of delicious options it offers. 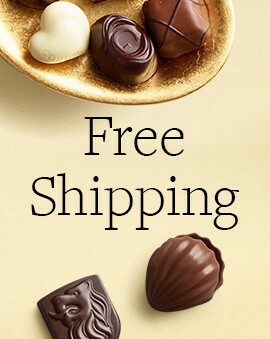 Not only will the intended recipient have enough to indulge in for days (if not weeks) to come, they will undoubtedly share with their friends and family as well. 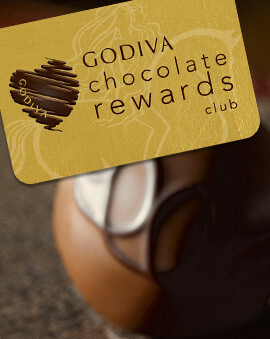 Give a luxury chocolate gift these holidays and make everyone thankful for your delicious and gratuitous gesture. 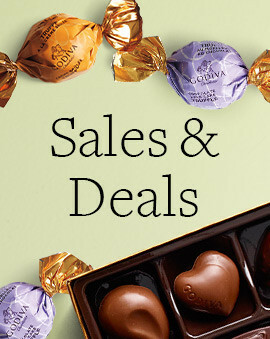 But if you are still picking out a present and want more options, check out holiday chocolate boxes and holiday chocolate business gifts.